The Transport Committee of the London Assembly was tasked with investigating cycling in London at its meeting on 14 June 2012. The aim was threefold: to understand the issues facing current cyclists and the barriers to potential cyclists; to examine the plans proposed by the Mayor and Transport for London (TfL) to improve cycling safety and increase cycling modal share; and to generate recommendations to the Mayor and TfL to improve the cycling environment and cycle safety in London. Their report, Gearing Up, has just been released and here we quickly pick out some highlights of specific importance for King’s Cross. Which gyratories will be replaced and when [this might include the entire King’s Cross one way system]. How the Metropolitan Police will be required to enforce 20 mile an hour speed limits. Impact of the changes made to the initial 35 junctions in the current junction review [this includes the junction at Euston Road/York Way/Pentonville Road/Gray’s Inn Road]. The Mayor and TfL should commit to introducing fundamental cycle safety improvements to the junctions included in the junction review. The Mayor and TfL should reassess the space allocated to cycling in the design of cycle route and junction infrastructure. 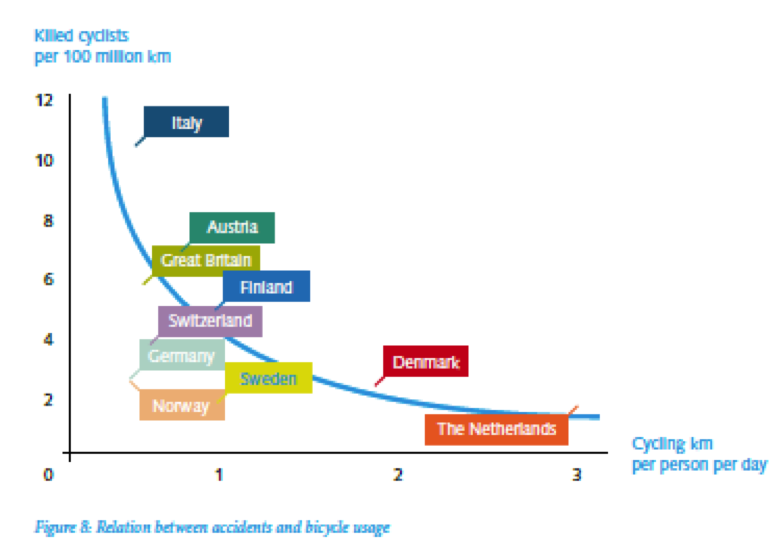 innovative road design and technological solutions to improve cycle safety, they should do so. This entry was posted in Bad Gyrations KX Campaign, Road Safety in Kings Cross, Transport and tagged Cycling, Euston Road, Gearing Up, Gray's Inn Road, Greater London Assembly, Gyratory, Kings Cross, Mayor of London, Pentonville Road, Road safety, TfL, Transport Committee, Transport for London, York Way. Bookmark the permalink. 20mph is a worthy aspiration, but there is no way the 30mph limits are currently enforced around Kings Cross (witness traffic accelerating up York Way at any time of the day). If it isn’t currently done for 30mph what confidence can we have about a realistic 20mph zone actually being enforced. They have to be clear about how this will actually be implemented, not just what their aspirations are.